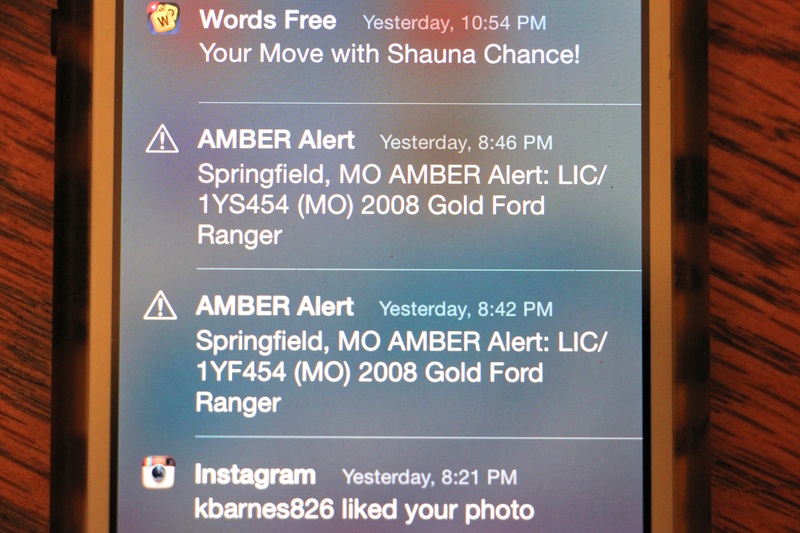 Do Amber Alerts on your phone annoy you? The recent stranger abduction and murder of innocent 10-year-old Hailey Owens in Missouri has sparked debate across the US. Folks, although they are in the minority – stranger abductions still occur. The unnerving senselessness of this crime really strikes me at the heart. Why a stranger would desire to rip a beautiful little girl from her loving family and deprive them of watching her grow up is disgusting and beyond comprehension. To further disgust me, in the midst of all the caring posts regarding this abduction in my newsfeed – there was a dabbling of people who righteously admitted that the Amber Alert that was issued in the Midwest last night annoyed them. As a mom, I am absolutely incredulous at this though process and I feel the need to address their opinions. Regardless of whether or not it was a stranger abduction, an Amber Alert indicates that a child was taken from their legal caretaker(s) and should be taken seriously. The most recent study regarding missing children done by the National Center for Missing & Exploited Children in 1999 indicates that approximately 800,000 children younger than 18 were reported missing that year. More than 200,000 were abducted by a family member, more than 58,000 were abducted by non-family members and 115 were stereotypical kidnappings (meaning they were taken by someone the child did not know). This morning I saw many complaints that the Amber Alert was unnecessarily shared to a larger listening area than the kidnapper could have possible traveled. Excuse me? In example, if a child was kidnapped in the early evening hours, then they could certainly cross state lines by morning. There is a rhyme or reason for where the Amber Alerts are issued, and believe me – it is not just to annoy you. In addition – the alerts get people active. There is a very good chance that the kidnapper will have family members or friends in surrounding states, and if those friends or family receive an Amber Alert featuring someone they know, then they are very likely to contact authorities with valuable information about the kidnappers mental health, potential destinations, etc. Potentially life-saving information for an abducted child. Potentially YOUR child. How many of you in Kansas, Nebraska, Oklahoma and Missouri received the painfully loud Amber Alert on your phone last night? Having received less than 10 alerts in over three years, to be honest the phone alerts are unnerving and scare me a little bit. Though guess what, it put me on the alert! I got internet savvy, researched the story online, and said a little prayer for sweet Hailey and her hurting family. No, I did not get into my car and search for the kidnapper’s truck – but I watched the spiders crawl as thousands of people on the web shared the developing story. It gave me a sense of community, to realize that most of the population still have a caring bone in their body. In the day in age of social media and instant internet connections, you (yes you) are the strongest link for getting the word out that a crime has happened. Did you just share a link to a news story featuring Hailey Owens on Facebook, Twitter, etc? You just reached hundreds, possibly thousands of people that will hug their babies tighter tonight and reiterate stranger danger to their loved ones. So yes, although this Alert did not result in the return of sweet Hailey, Amber Alerts successfully create public awareness and then some. Do Amber Alerts on your phone annoy you? Then by all means, please deactivate them, mute them or ignore them. I do not want your uncaring heart or negativity anywhere near my family in the event that we ever experience such a tragedy. 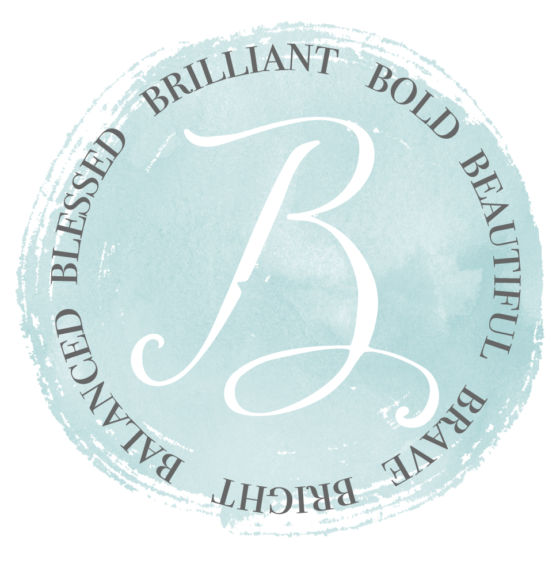 Have a blessed day and thank you for reading. Please share and get the word out about the importance of Amber Alerts!